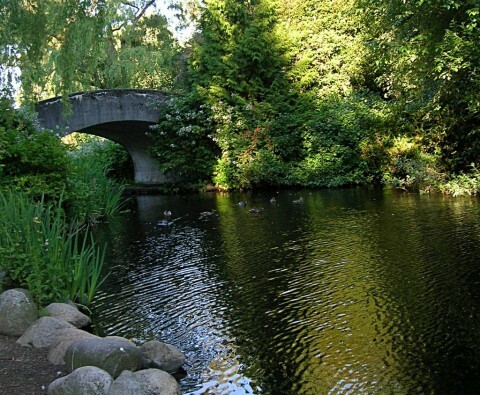 To relief from the tension and to make them calm they usually go for outing specially in Parks to see the fantastic vies and greenery which make you fresh. One of the such Park which makes me fresh and love their fantastic view is Stanley Park. 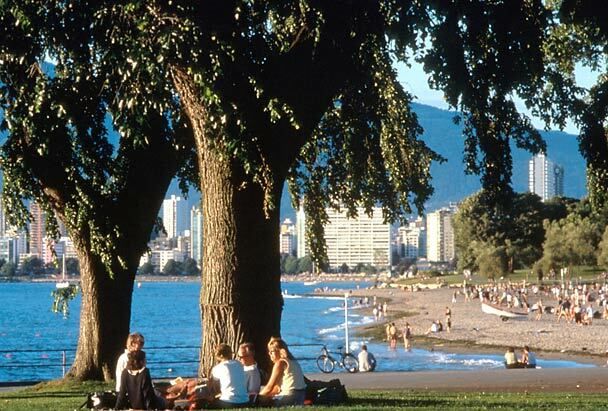 It is one of the biggest parkland in Vancouver’s park and most lovely city Park. It is situated in the site of Canada. It is a wonderful green oasis which is constructed in the city view of Vancouver. 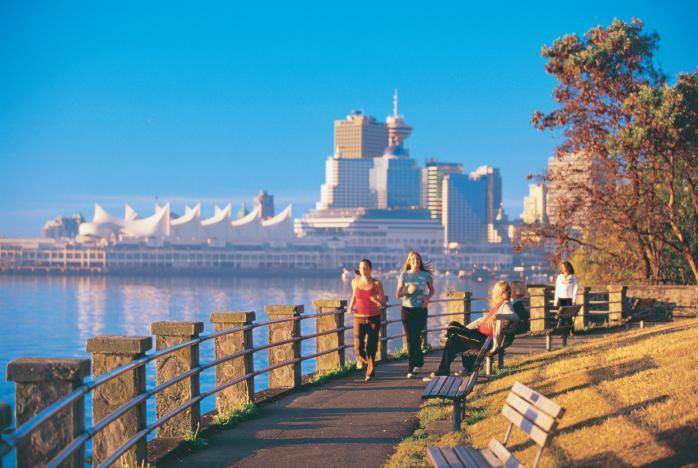 For the Vancouver it is the heart of it. 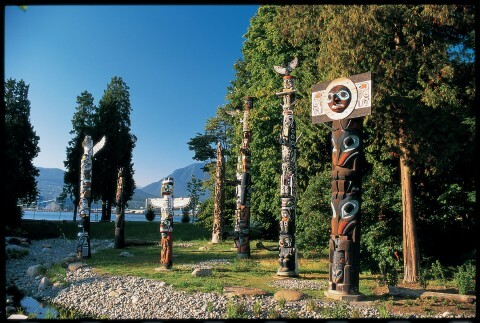 Because of its natural beauty many visitors come to see this because it contains a part of the lovely nature and besides this they have a part of the wild life too. 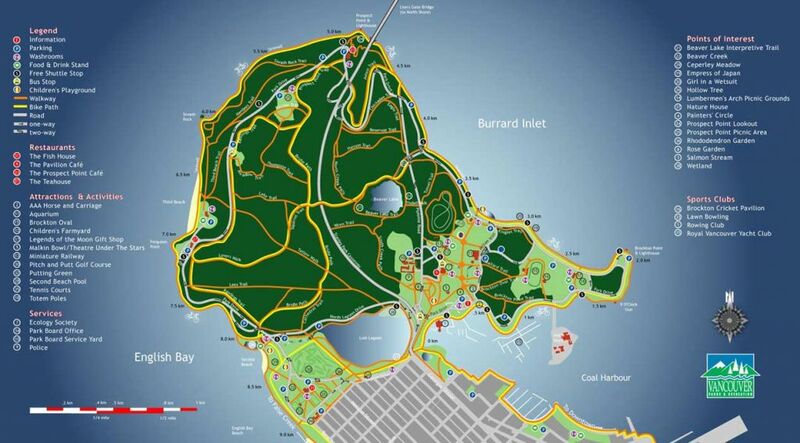 Due to the double combination they have different numbers of tours and much transportation to show its majestic view. Its lovely surroundings, atmosphere, and ever green trees seize the visitors to visit this place. 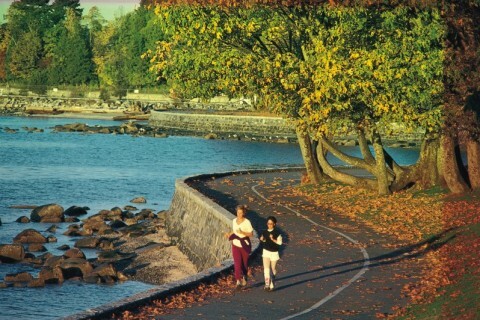 In the early 1920s Stanley Park was understand as carefulness to destruction but after 6 decades when it is sea wall is completed, then it becomes a well value for the tourists and for much outdoor facility it’s become most famous movement in Vancouver. 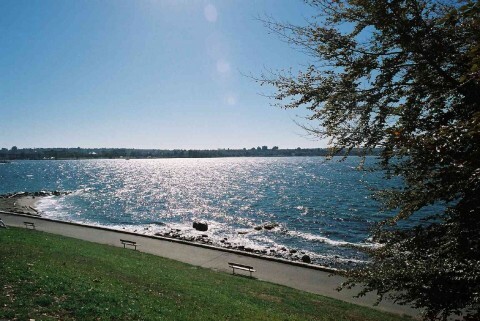 It offers you many beautiful scenes like hallelujah point which is on the downtown center and on the eastern side you can view the Brockton point and beneath Burred Inlet. 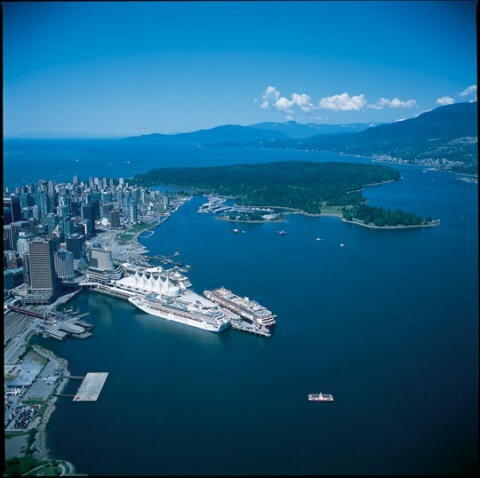 One of the best locations of the Stanley Park is Brockton point to view this you can see with the cruise ships from the cruise ships terminal. From the western side of the north shore you can see the Prospect point. From the Vancouver’s west side you can see the Ferguson point and in the good weather you can see the Vancouver Island. 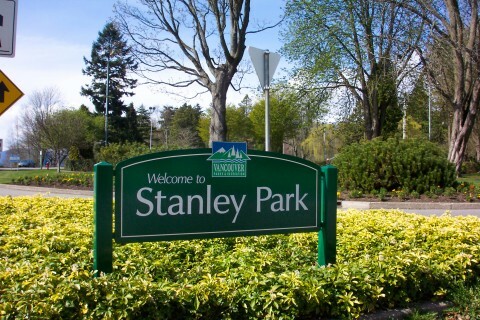 Stanley Park is one of the beautiful commons in the world. 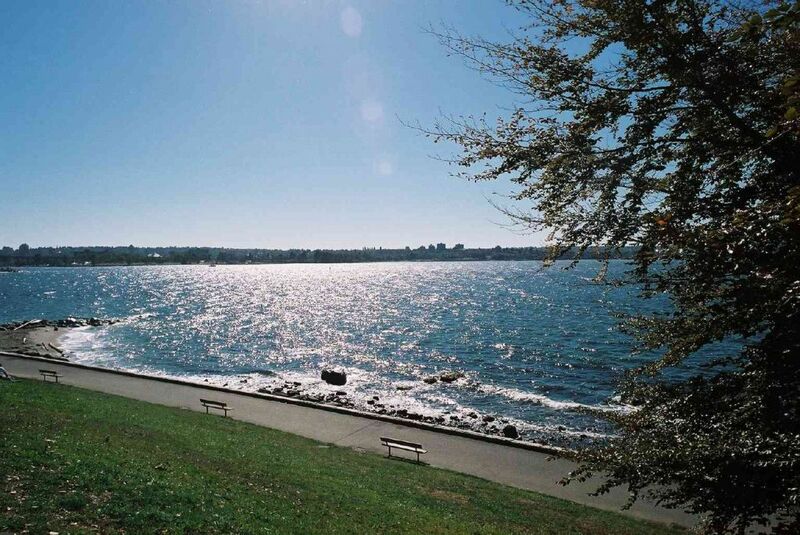 You can enjoy the lovely views of water, sky, mountains and splendid trees with the popular it’s sea wall. 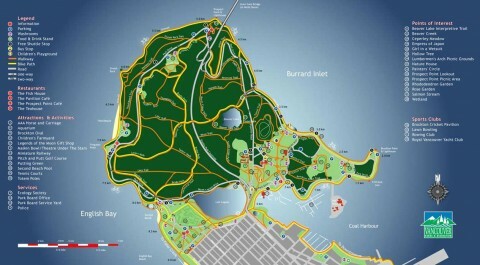 You can detect wildlife, cultural, cultural and historical landmarks with lovely experience. Over all I want to say that in this common you will get a lovely experience which can’t be unforgettable in your life.